The African Union has condemned the decision by US President Donald Trump to recognize Jerusalem as Israel’s official capital, saying this could derail the Middle East peace process. 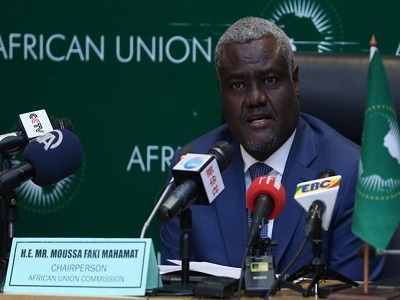 African Union Commission Chairperson Moussa Faki said in a statement, he “regrets the decision which will only increase tensions in the region and beyond”. He reiterated the solidarity of the African Union with the Palestinian people and its support to their legitimate quest for an independent state, with East Jerusalem as its capital. Meanwhile, Muslim groups and civil rights organizations in have also condemned the US president’s decision. 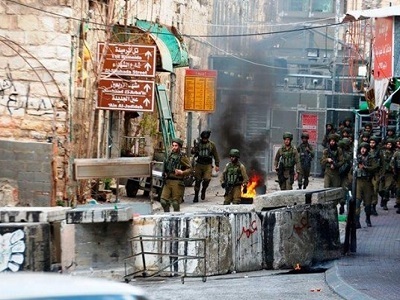 South Africa’s Muslim Judicial Council (MJC) said in a statement on Thursday Trump’s announcement might ignite conflict and religious confrontation in the Middle East because the city of Jerusalem is sacred to all three monotheistic religions. “It is not the right of the US or any other government or people to decide which city should be the capital of any country,” MJC President Shaykh Irafaan Abrahams said. Abrahams said by moving its embassy, the US will become complicit in Israel’s illegal annexation of Jerusalem and will destroy any chances of a peaceful and viable Palestinian state with East Jerusalem as its capital. 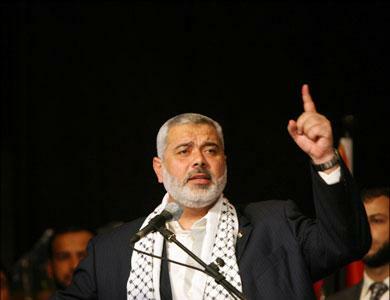 “We urgently request the United Nations to protect the rights of the Palestinian people as stated in international resolutions,” he said. He said Trump had made a wrong decision and should consider correcting it because the United Nations Secretary-General, the Europe Union and Muslim countries all disagree with his announcement on Jerusalem. Sheikh Dinala Chabulika of the Muslim Association of Malawi described Trump’s decision as sad and unacceptable. “As Muslims, we cannot accept such a decision, unless Trump corrects it,” he said, adding that they were deeply disappointed by the announcement. Bram Hanekom, a member of South Africa’s ruling African National Congress (ANC) and a pro-Palestine activist told Anadolu Agency they want the ANC to speed up its policy to downgrade diplomatic relations with Israel. 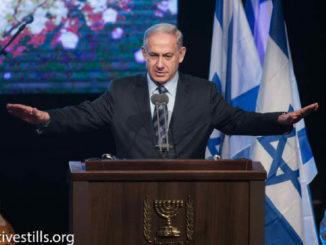 During an ANC policy conference in July, the party adopted a recommendation to downgrade the South African Embassy in Israel to a liaison office so as to reduce diplomatic relations. 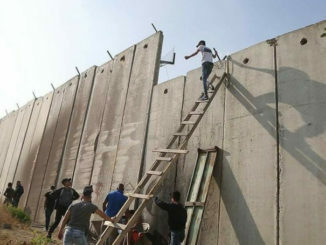 The party said at the time Israel continued to treat Palestine with violence instead of trying to reach an agreement.